Dr. Jenny Howland is a licensed clinical psychologist with a specialty in neuropsychological evaluation and the Director of Boot Campaign’s Health and Wellness program. 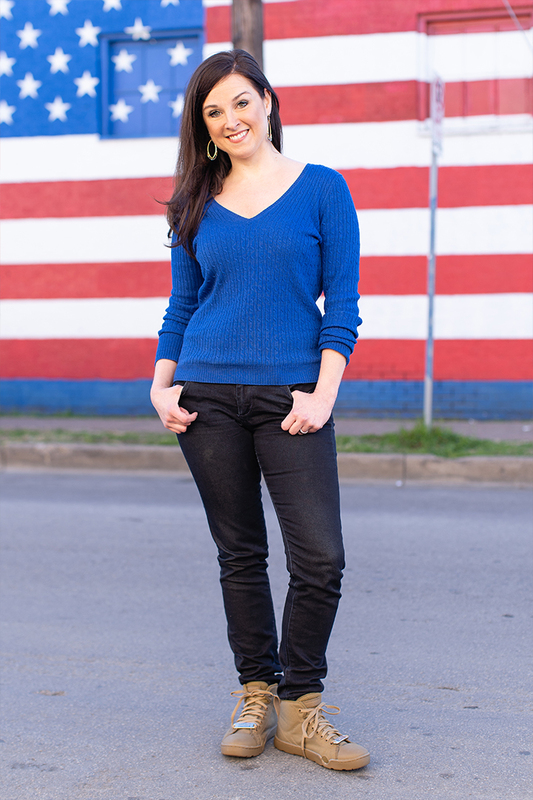 Prior to joining Boot Campaign, Jenny oversaw the flagship Law Enforcement Mindfulness initiative for the University of Texas at Dallas’ Brain Performance Institute for three years. Jenny also directed implementation and facilitation of a cognitive training program for active duty military, veterans, and first responders, as well as their spouses and caregivers at the UT System entity as well. Jenny has researched the effects of traumatic brain injury to veterans, with a particular emphasis on discovering ways to improve cognitive and emotional functioning in individuals whose injuries are no longer acute. Additionally, Jenny has performed neuropsychological evaluations in private practice and simultaneously at Baylor Scott White Health System, with clinical specialties working with military, geriatric, and visually impaired individuals. As the daughter of a Vietnam veteran Marine and wife of a recently retired Airman, Jenny has directed her passion to serve toward military and first responder populations since 2014. Jenny graduated from the University of Arkansas and American School of Professional Psychology.